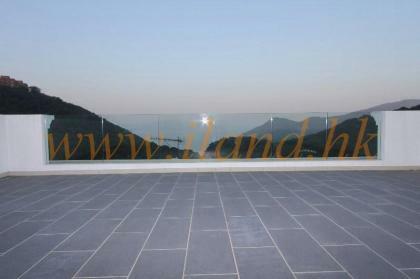 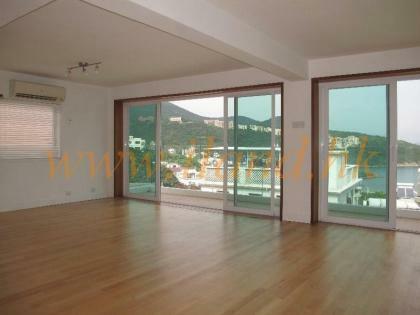 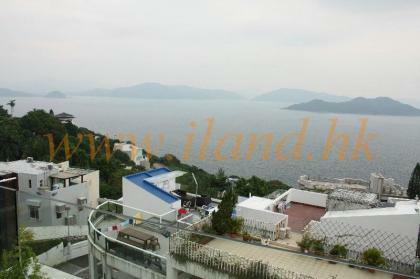 Detached duplex with rooftop located in Lung Ha Wan , Clearwater Bay. 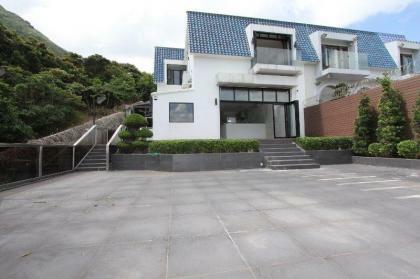 Newly renovation with good condition, open plan kitchen with fully equipped, oven ,Gase Hub & built-in Cabinets, 3 bedrooms , Master en-suite with sea view overlook Lung Ha Wan, western community, carpark next to the house. 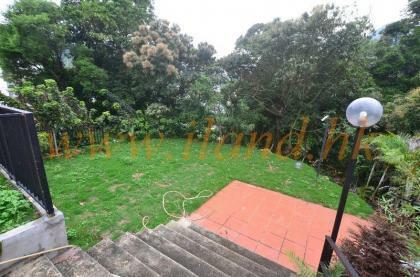 A detached house with 1500sq.ft garden with lawn, Spaciou living and dining area, well-equipped kitchen, Greenery mountain view, 2 parking spaces. 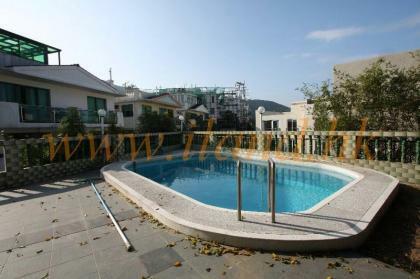 A managed complex located in Silverstrand beach, 3 bedrooms (1 en-suite) with terrace, Good size kitchen, Spacious living and dining room, Communal pool, One carpark, Convienient to beach and Hang Hau MTR Station. 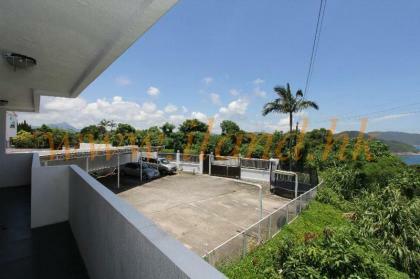 Newly renovated apartment with 1500sq.ft garden, 2 bedrooms +maid room, Spacious living and dining room, with one carpark. 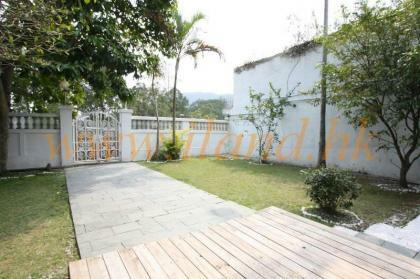 This spacious detached family home has private pool and plenty of outdoor space. 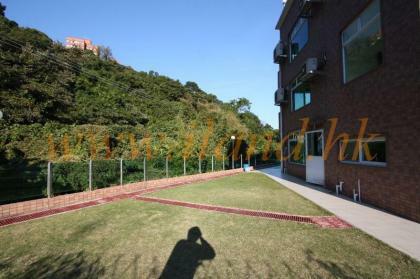 and parking for 2 cars. 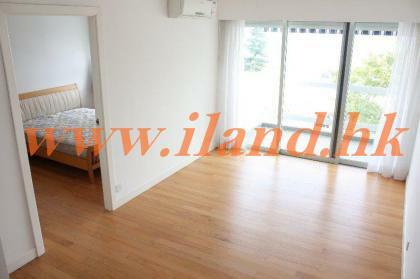 There are 5 bedrooms (2 ensuites), a spacious kitchen with appliances, helper's room , family bathroom.